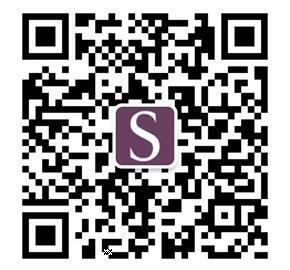 Below you will find a list of our delegates who will be visiting China in March, 2019 at one of our Future Student and Alumni networking events. We hope you will welcome the Year of the Pig with us - come and meet some of our alumni, staff, and other students like you who will join us in 2019. Professor Neill took his undergraduate degree at Southampton. He went on to study at the Universities of Alberta and Cambridge, and to teach at the Pennsylvania State University, Trinity University (Texas) and the University of St Andrews, before returning to the University of Southampton in 1999. 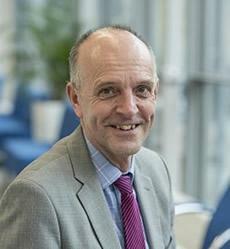 As Vice-President (Education), Professor Neill has oversight of all activities relating to education, including the development of lifelong relationships with our alumni. 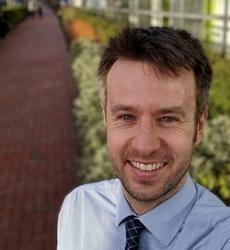 Mr Broadhead is an established leader within higher education and joined the University of Southampton in October 2018 in his current role. Prior to this Kieron held the position of Director of Student Experience & Academic Registrar at Goldsmiths, University of London, where he had been since 2007. Kieron is responsible for the institutional strategic leadership of non-academic student provision and passionately committed to offer the best student experience from the point of enquiry through to graduation. 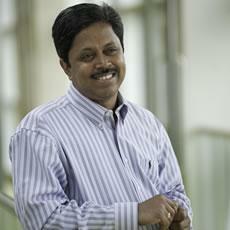 Padmadas joined the University of Southampton as a Lecturer in Demography in 2002. He is currently an honorary Senior Research Fellow at the China Population & Development Research Centre, a think-tank attached to the National Health Commission of the People’s Republic of China. 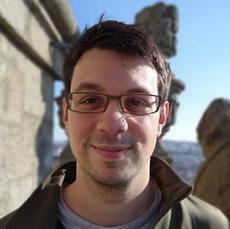 His research interests focus broadly on population dynamics and the application of demographic analysis and statistical modelling of global health and wellbeing outcomes in low-middle income and transition economies. In his capacity as Associate Dean (International), Professor Padmadas is responsible for delivering Social Science’s internationalisation strategy across the Faculty’s schools. 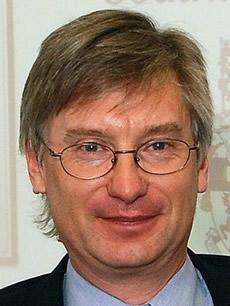 Professor Zwolinski graduated from Southampton University with a PhD in Electronics in 1986. He first joined the university as a professor in 2005 and is currently serving as Associate Dean (International) with responsibility for delivery the internationalisation strategy at faculty level. His main research interests are circuit and mixed-signal simulation and testing of mixed-signal circuits and systems. He has around 150 research publications and is the author of the undergraduate texts “Digital System Design with VHDL”, “Digital System Design with SystemVerilog”, published by Pearson Education, and translated into four languages used by universities around the world. Ms Bonczoszek has been at the university since 2012. 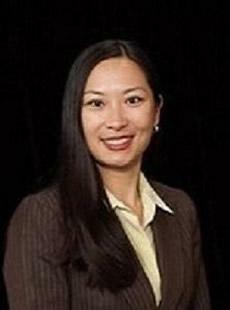 Currently she is responsible for the strategic direction of International Student Recruitment and previously she headed Faculty Operations enhancing economic and strategic performance. She is currently completing an online Masters of Business Administration. 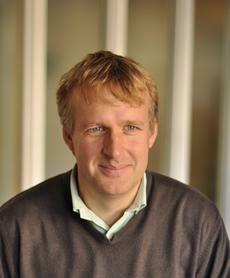 Professor Forster joined the University of Southampton in 2004 and is an alumni of the University of Cambridge. 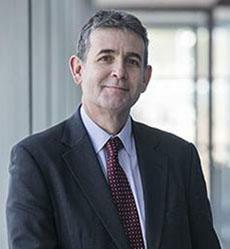 Professor Forster is experienced working in higher education and with private companies such as Lloyds Banking Group. He has a range of interests in methodological and computational statistics. Particular interests include statistical inference and prediction under model uncertainty, and statistical inference for categorical data, including discrete graphical models. Most recently Professor Forster has focussed on applications in credit risk and in demographic estimation and forecasting, particularly mortality and migration. He is also a member of the modelling team of the ESRC Centre for Population Change. Thom joined the University in 2003. He is responsible for creating new international collaborations, partnerships and study paths; evolving the Faculty’s buildings and estate; and delivering on the University’s ambitious and exciting strategy. He also takes responsibility for the effective functioning of the faculty’s large administration team. With a background in Economics, Ms Yao has been working in the international student recruitment sector in the UK HEI for 10+ years. 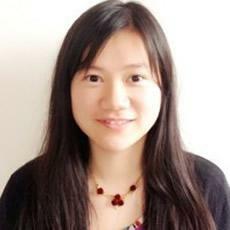 Her current position is Head of China Engagement at University of Southampton. 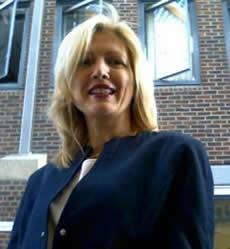 Before that, she worked in marketing, communications and international business consultancy. 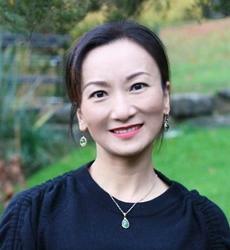 Ms Yao is living in Southampton with her husband and two children. Mr Zhao is based in China and has been supporting the University’s international partnerships and projects throughout the country and region. 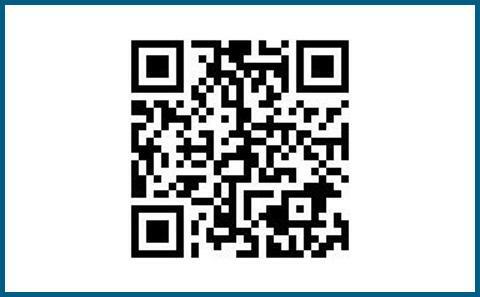 He has wide experience in the education sector across the world including the UK, the USA, New Zealand, Thailand and China. 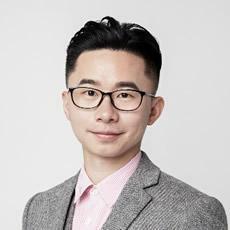 Mr Zhao holds a Master’s degree in Educational Studies from the University of Glasgow as Scottish Government's Saltire Scholar. Valentina’s teaching and research expertise are located within the broader field of political communication, journalism and gender politics. She has published her research on topics such as celebrity politics, e-government, gender and politics and popular culture and citizenship. She has taught on undergraduate and postgraduate courses on online media and democracy; gender, politics and media; Journalism. She has also supervised a number of PhD students in these research areas. 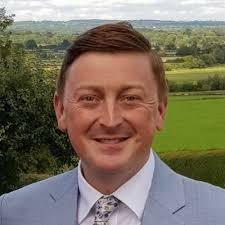 As Programme Director of the International Foundation Year (IFY), Mr Edwards' overall objective is to ensure that the IFY programme prepares students for the challenging transition from high school and college in their own countries to undergraduate studies at a British university. He works extensively with the pre-sessional programme run during the summer prior to the start of the academic year. Professor Pearce holds research interests primarily in the reception and interpretation of traditions of the Bible in the Second Temple period, and, more generally, in the culture and society of Jews in the Hellenistic world and the early Roman Empire. 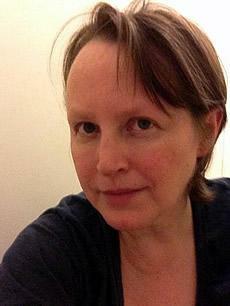 Dr Julia Branson is a Principal Enterprise Fellow at the GeoData Institute, School of Geography and Environment who has worked the University of Southampton for 26 years. A specialist in Geographical information Systems, data management and complex systems, she has undertaken research and consultancy projects for a wide range of clients in the UK and overseas. Andrew joined Geography and Environmental Science in 2016 having previously worked at the University of Sheffield. He has wide ranging experience in a number of disciplines all linked through their use of Geographical Information Systems (GIS). He aims to pass on his experience and continued practice to students through his teaching. 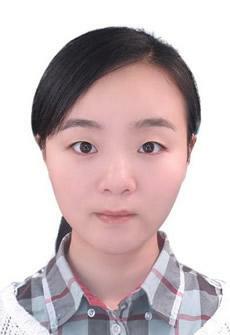 Ms Jiang holds MSc in Translation Studies from University of Edinburgh and Bachelor Degree from Communication University of China. Her role is responsible for engaging international partnerships and recruitment in the Faculty of Arts & Humanities. Ms Jiang has been working in international education industry almost 10 years across a range of roles including admission, recruitment and partnership. Mrs Pan Utz joined the university in 2014 and has extensive experience in business development in local and international markets. 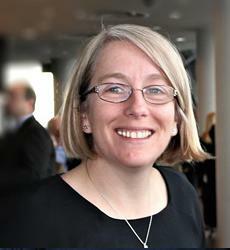 She currently leads the Faculty International Office in the implementation of the Faculty International strategy. She supports the Faculty in all areas of global engagement and internationalisation, including global market expansion and recruitment, developing and maintaining educational and research partnerships and improving the international student experience. Ms Bizley is an alumni of the University of Southampton graduating in 2013 in BA French & Spanish. She has half a decade’s experience working in international education. 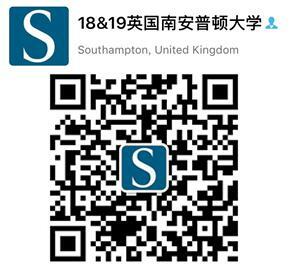 Her current role involves international student recruitment to Southampton Business School, Southampton Law School, Southampton Education School, Mathematical Sciences and Economic, Social and Political Sciences. Dr D’Amato has a range of experience in academia and the corporate world and she has taught at undergraduate, masters and MBA level. Alessia has a wealth of experience in evidence-based management and organizational development, and in training individuals and teams. Her research interests cover a broad spectrum of topics related to Organisational Behaviour and Human Resource Management. 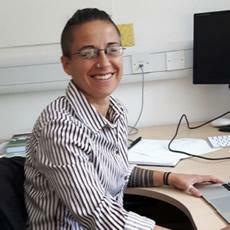 Furthermore, Dr D’Amato is particularly interested in the development of pedagogical congruence in HE and particularly how institutions are meeting the needs of their growing diverse student population. 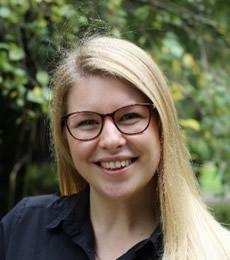 Ms Wang is currently completing a PhD looking at Social Change and Family Support in China -a Study of China's 1940-1960 Cohorts from a Life Course Perspective. Her research uses mixed methods to investigate the impacts of social and demographic change on family support amongst three cohorts of Chinese elders, born in the 1940s, 1950s and 1960s. 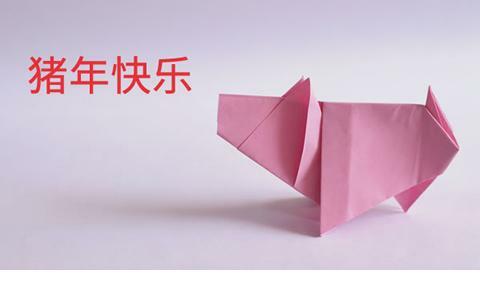 The results intend to shed light the future old-age family support situations and inform the reform of social support system in China.